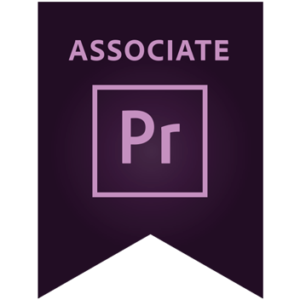 Ray is an Apple certified trainer in FinalCut and Adobe certified in Premiere Pro. 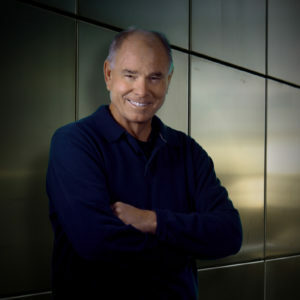 For over thirty years, Ray has inspired and motivated students in cinema arts, video, television, and photography. 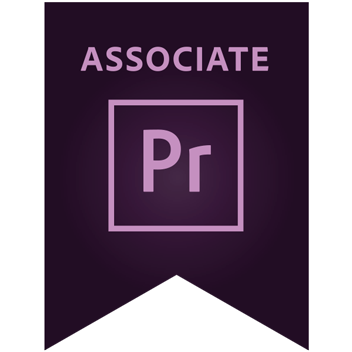 He effectively translates his real-world experience and skills to teaching digital production and photo editing with Adobe Photoshop and Premiere Pro, and Apple’s Final Cut Pro Studio software. In this instructional video, viewed over 22,000 times by film students around the world, Ray breaks down the complex process of translating the written screenplay to storyboard and shot list.